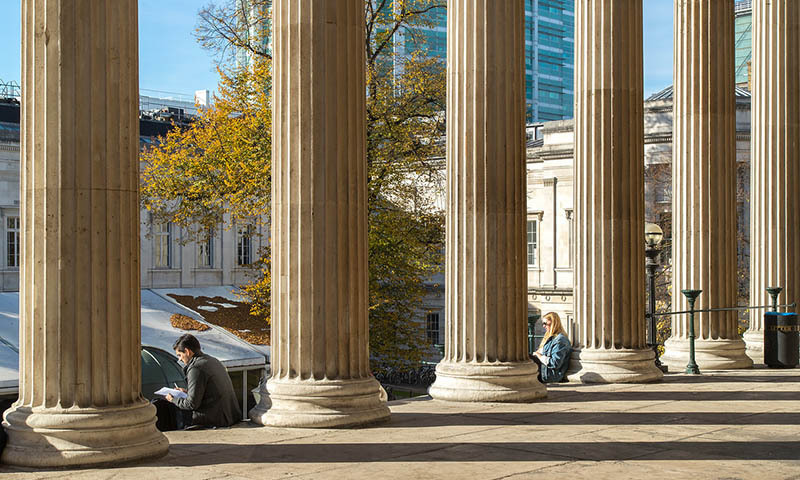 The UCL Bartlett School of Environment, Energy and Resources is hiring a Programme Administrator for its Postgraduate Research Programmes. Working under the direction of the teaching manager and in conjunction with the Departmental Graduate Tutor (Research) and relevant academic and administrative staff, the post holder will provide effective administrative support for all matters relating to the teaching and learning activities of postgraduate research students from enquiry and admissions through the duration of their course to completion and graduation. The post holder will support a wide range of processes including timetabling, organising assessments, and maintaining student and course records. He/she will deliver an outstanding customer service to prospective students, academic staff, and student community. The post holder must be efficient, organised and take great care in attention to detail. In addition, the role requires interaction with many people within and external to UCL. A professional attitude, willingness to help and a positive outlook are required in order to adequately execute the duties outlined.